The Sermon on the Mount has been called 'The Manifesto of the King' and 'The Magna Carta of the Kingdom'. It is the essence of the teaching of Jesus presented to His disciples. To those who heard it on the hill overlooking Galilee it had an immediate impact. In some respects it was revolutionary, overturning accepted ideas. 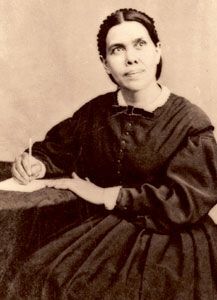 It packs a powerful punch today, especially as it is expounded in this classic by Ellen White.